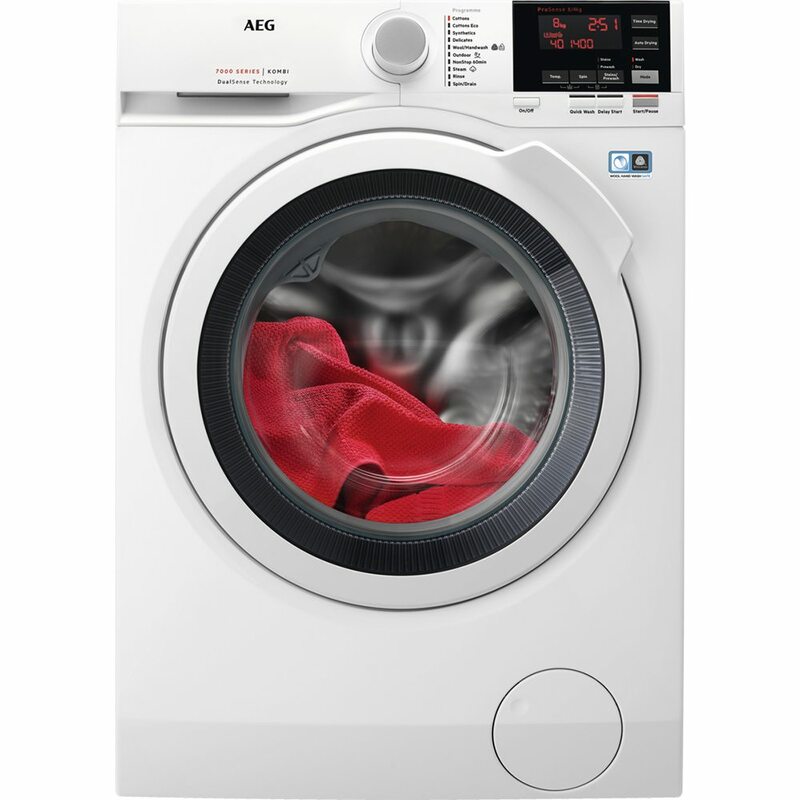 Prepare to be impressed by the results of this fantastic washer dryer from AEG. 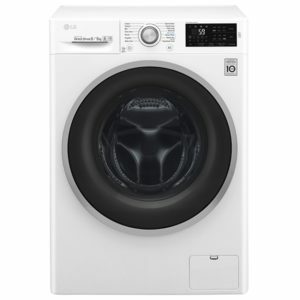 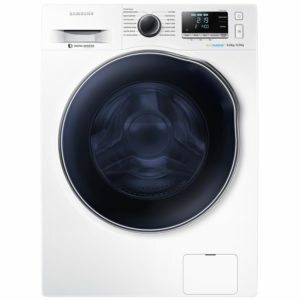 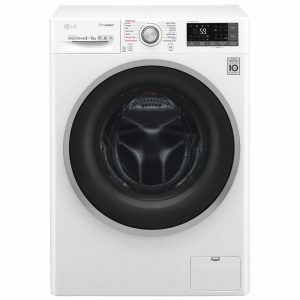 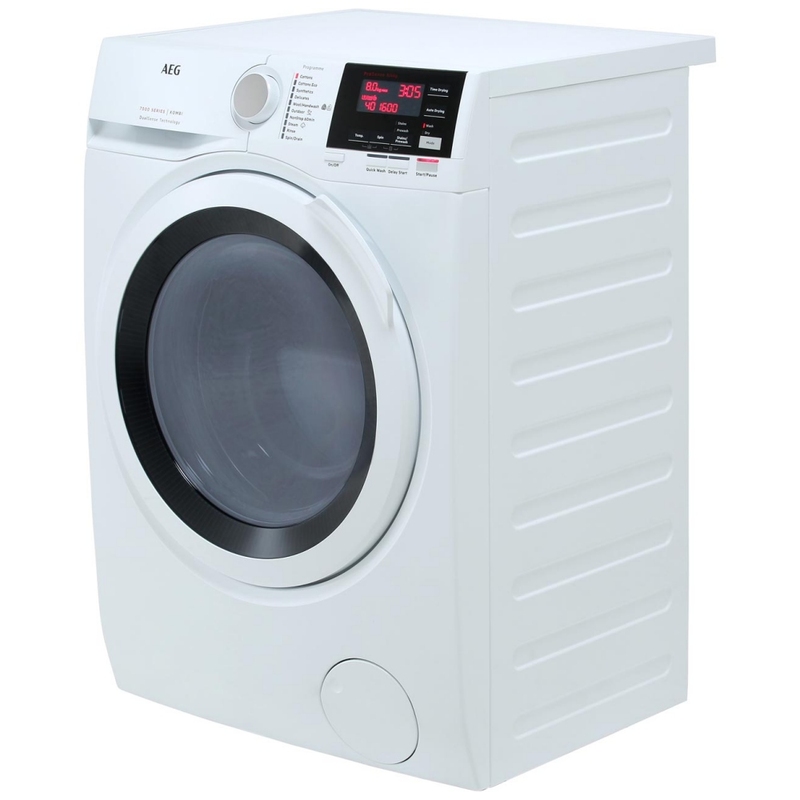 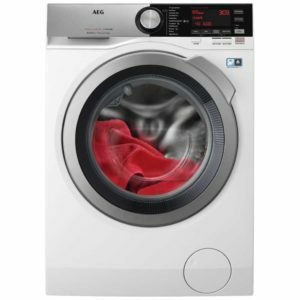 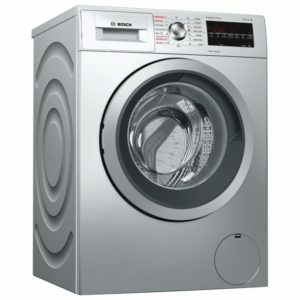 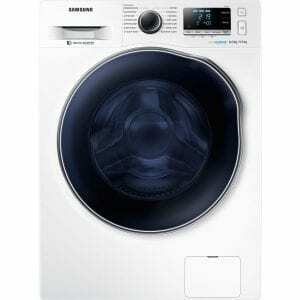 With its 8kg wash capacity and 4kg drying capacity, it is perfect for smaller spaces as it combines 2 appliances in 1. 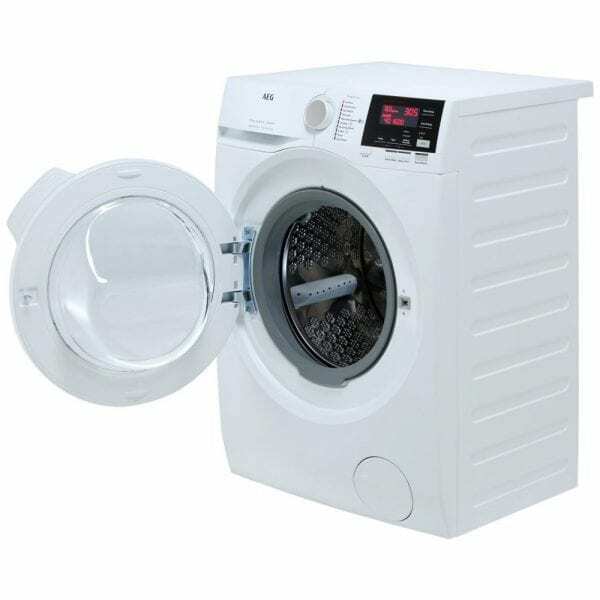 With Dual Sense technology, the motion of the drum and temperature is controlled, so you get excellent results, but the machine also takes care of your clothes, so everything from cottons to delicates come out perfectly. 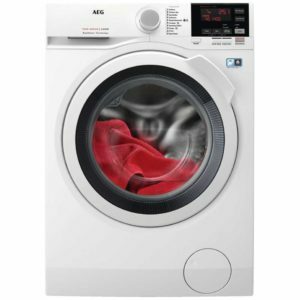 The Steam Refresh programme is fantastically handy if you want to quickly freshen up items, or as part of a main cycle to help reduce creases. 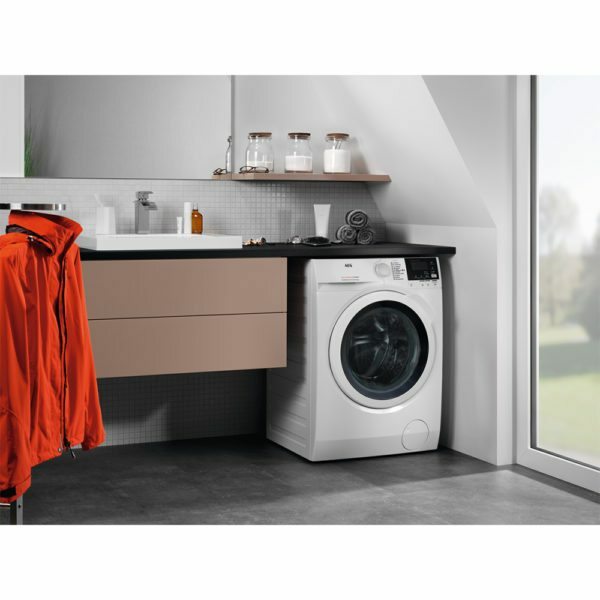 Great for reducing ironing times!